HOW TO SET UP TIFFIN SERVICES? - Webartrix about marketing, startups, technology. Home Startup HOW TO SET UP TIFFIN SERVICES? Tiffin is a business that deals with offering catering services. This business has good potential of growth and expansion because it is very profitable. In order to run Tiffin service successfully, you will require more than a passion for cooking. Furthermore, you will need good planning and management skills as well as flexibility to successfully handle any last-minute changes required by customers. How successful your Tiffin service will be will depend mainly on having good reputation. 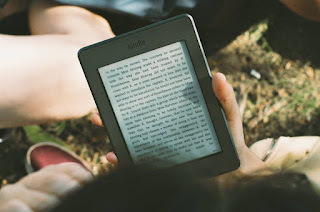 For this business setup to succeed therefore, you must be able to meet the needsof your customers and have the ability to work well under pressure. How to Start Tiffin Business? Like any other business set-up, you need to understand how to run a Tiffin business very well to make profit. 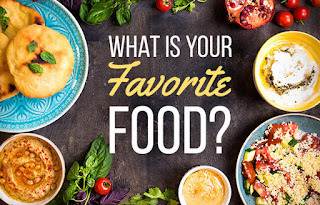 Research to Select an area of Speciality You can decide to specialize in birthday parties, graduation parties, company dinners, intimate dinner parties or catering for wedding events. You can decide to operate a full-time or part-time Tiffin business in different offices in your locality. Register your Tiffin Business The registration of your Tiffin business can be done at your local county office. Once you register, you can obtain an Occupational Business License. Collect a DBA aka Doing Business As permit form from the office of the county clerk in your locality and register the name of Tiffin service. Furthermore, register for a sellers permit since this is a prerequisite for all catering businesses. Obtain a Catering License You can get this license from your local health department. This license will only be issued after the inspection of your offices and premises to make sure that there is compliance with sanitation and food requirements laws of the state. Get your Business Insured Obtain insurance coverage for all your facilities, equipment, and employees against any unanticipated circumstances. Visit your local insurance agent to discuss about the best cover you will likely require. Get the Necessary Equipment You can decide to rent or buy the equipment you require or make use of disposables. Renting the equipment you will use for this business will minimize your start-up costs, and this will help you to concentrate on establishing yourself in the market and build a good company image. Come up with a Menu Develop a basic menu based on the time of events, type of events and the number of people that will be in attendance. Provide a variety of options for breakfast and lunch so that participants can be able to expressly select their preferred menu. Provide mini meal and variety of food textures, colors and cooking methods. Price your Tiffin Service Before you price or set your Tiffin service, make sure you know the market prices. In addition, consider your expenses and the profit margin you want to achieve. Why Tiffin Service business is Gaining Popularity? 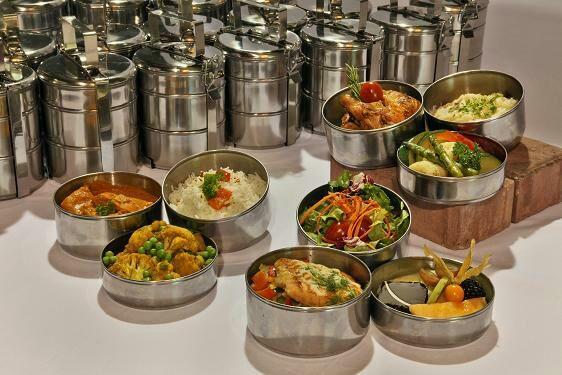 Tiffin service is needed in offices, schools and some other institutions where people are longing for homemade food unlike the fast food being served at various canteens across the world. It is quite important for any Tiffin service to cater to the individual needs of the customer and be prompt with delivery schedules to succeed. This business has been in existence for quite an age and it is notable in every country in the world. The setup always comprises of a team of chefs or a chef making homemade food like mini meal for a particular number of people. Those responsible for the timely delivery of the lunch box at the exact address are the logistic team of the Tiffin service. The transport mode chosen will depend on the distance to be covered and the fastest form of transportation. Lunch Tiffin services are notable in offices due to the fact that nearly all those who work in these offices love taking homemade food as it is always served hot. 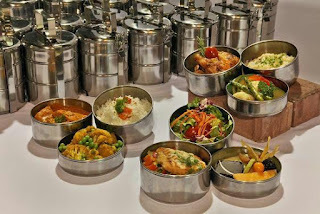 This food from Tiffin service has its own unique taste and flavor that cannot be compared with the junk food from the canteen. Tiffin service owners are making quick and profitable business. A lot of people working depend on these lunch boxes just for the reason that they want to keep away from eating junk food at hotels or canteens due to nutrition and hygiene issues. Feedback from Customer is a must : No Tiffin setup can force any product on a customer. Customers are kings all the time and they must be respected. Getting feedback from clients once in a week or once every two weeks will be sufficient to keep their interest intact on Tiffin service owner. Include Supplementary items in the Tiffin Business Menu : Health is reliant on food. Supplementary food items that are good for health could always be added in the Tiffin service menu. Plastic Lunch Box could be made Gorgeous : The plastic lunch box is the first thing that clients will become aware of. Hence, these plastics must be made more striking to keep the hunger of customers alive. In addition, they must be neat to serve as mood maker for the clientèle. 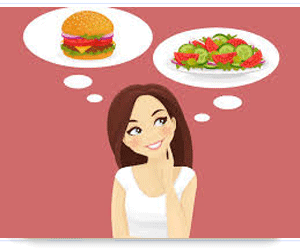 Allow Customer to decide what to eat : Get menu from customers in advance based on the variety of items you have in your menu and what they want to eat. This will allow you plan your inventory in a better way and be able to attend to individual customer, depending on their needs. This will ensure better bonding in the association of the Tiffin business and the customers. Change the Menu Often : Do not continue serving the same type of food everyday. Customers are ready to pay any amount for healthy and tantalizing food. Therefore, serving the same mini meal with the same ingredient three times in a week is killing your business. Be dynamic and plan the content for the entire week in advance to be successful in this business. This will make consumers get variety of mini meal for breakfast or lunch and you as the owner of the Tiffin business will be able to manage funds. In conclusion, people cannot stop eating so this is one of the best business which never failed, just do with honestly. 20 INDIAN STARTUPS CHOSEN FOR BUSINESS EXPANSION TO LONDON. Good post. It really helps those who is willing to set up or thinking to start a tiffin service. It includes each and every point that is required. Thanks for sharing. This is the great blog to get a lot of information which is very useful for us. Thank you so much.